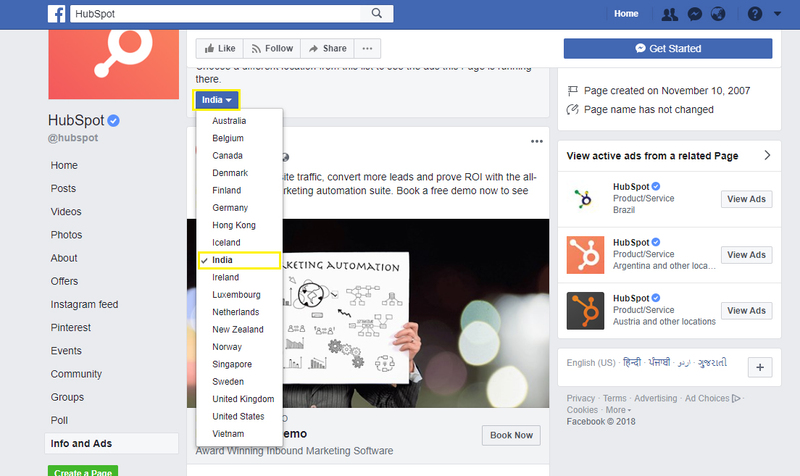 At the end of June, Facebook released a brand new tool that has the potential to revolutionize ad transparency for every Facebook Page. The tool will help visitors see the ads even if they are not the target audience for it. This new development enables Facebook users a deeper insight into the activities of advertisers. After landing on the Facebook page, click on the left bottom “INFO and ADS”. You can filter ads by Country, Select Country from the drop-down. In the extreme right, you can see the page information section. 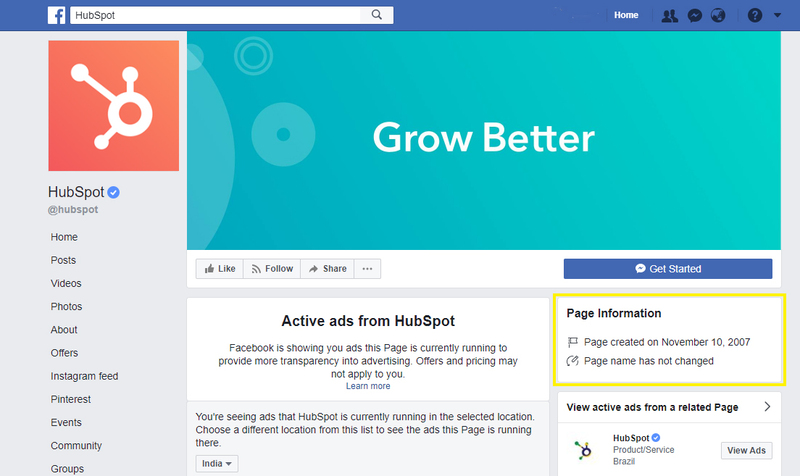 The new tool comes in the form of an ‘Info and Ads’ button which you can find at the top of any Page, irrespective of whether it is a business Page, or a non-profit organization, or anything in between or beyond. Navigate to the ‘Active Ads’ section to see all the ads the Page is running at present. 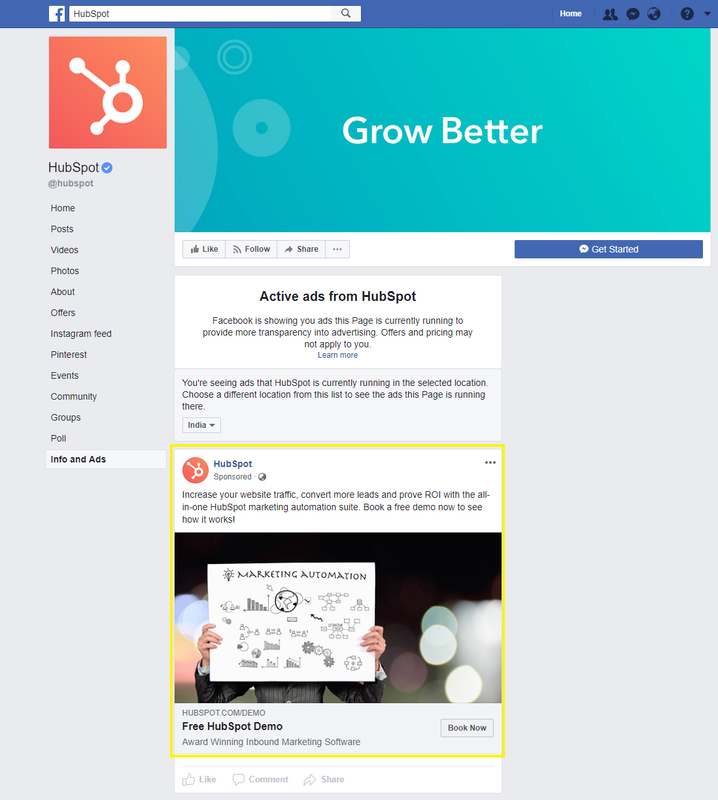 You will get to see the ads the Page is running on Facebook and Messenger, and also on Instagram. With this, it can also be determined where the company is running their ads with respect to location. This feature adds to more transparency for the audience. Another development regarding Page operations transparency will allow you to see what the Page had been doing in the past. From the ‘Page Info’ button you can also see the basic history of the Page, including when it was originally created and also whether its original name was changed, which is a new plus because, with this, people will be able to judge the integrity of the Page. More details are soon to be available via the ‘Page Info’ button. With the U.S. coming under the radar for Russian interference during the elections, and Facebook coming under pressure for privacy issues, the new tool helps build trust with all the Pages on Facebook by offering increased transparency regarding the activities going on the Page and the means of their revenues. During 2016, the Internet Research Agency (IRA) was found to be running about 3,000 paid advertisements on the social media channel regarding the presidential elections. It is believed to have influenced around 10 million American voters. Facebook’s simple targeting tools enabling election promotions and manipulating voters is not the way to go. This is why it was necessary to let people know what kind of ads the Page they are following, runs. Every Page will offer this transparency. The tool is rolling out in Brazil before the October elections. Facebook is stopping at nothing to win back the trust of the Americans and people worldwide. Facebook has scheduled its new launch to reach every country by the end of the year. Although we have to wait and see whether they manage to get it done within the promised time. But Facebook does not fail on its promises. Facebook is getting heat from thousands of organizations that are not comfortable with this change because Facebook has disabled the option to promote news articles or anything that is remotely political. This has rendered a blow to these organizations that get a large chunk of their revenues from international and national news channels. There are hundreds of organizations that are complaining about their ads being wrongfully classified as ‘political’. Facebook has promised to find a way out of this problem. It will introduce a tab called ‘Promoted News’, which will hold all the ads from news-related organizations, separating them from generic ads by non-political organizations. Let’s hope this works. Facebook’s algorithm does a good job of targeting customers. 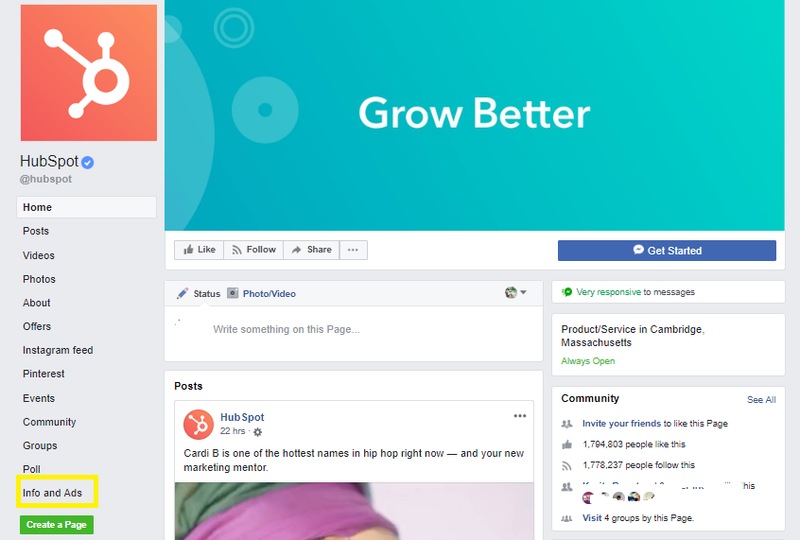 But the new tools will be available for the public without any heed for who is following the Page and who isn’t, or who the target demographic is for the Page and who isn’t. Everybody gets to access the Page name change and origin info and the active ads info with the help of these new tools. Twitter too has launched its “Ad Transparency Center’ to serve a similar purpose as it is also a platform where political news and opinions are widespread. With the transparency offered by these two popular social media channels, the public worldwide may just be a little trustful back again. But it is still a matter of time to find out how all it actually turns out. The Congress is at a loss with the new change. It is still looking for ways to go about this so that they can regulate ads on Facebook and Twitter. Something like the Honest Ads Act that cost political parties about $500 to maintain political ads, might come back into force. This will incur what some political channels deem as ‘unnecessary’ charges. But the public would disagree. Critics are also blaming Facebook and Twitter for not having taken effective steps in curbing election blunders like the Russian interference, earlier, now that they know that there was something that could be done. 3,000 Facebook ads and 131,000 Tweets with deceptive endorsement shaped the future of America back in 2016. Critics still see this as an irreversible failure instead of appreciating the new changes made for a better future. But let’s hope Facebook and Twitter, or any social media channel for that matter has the spirit to rise above past mistakes and present criticisms and keep doing what is necessary. Facebook and Twitter users are happy with the new update. The process to go check out the information of the Pages is simple. But it also depends on the people what they deem as appropriate or acceptable after they see what is going on in the active ads section. It will still take a few more months and a lot of chaos before people can come to an agreement about what is political and what is a generic or acceptable ad.